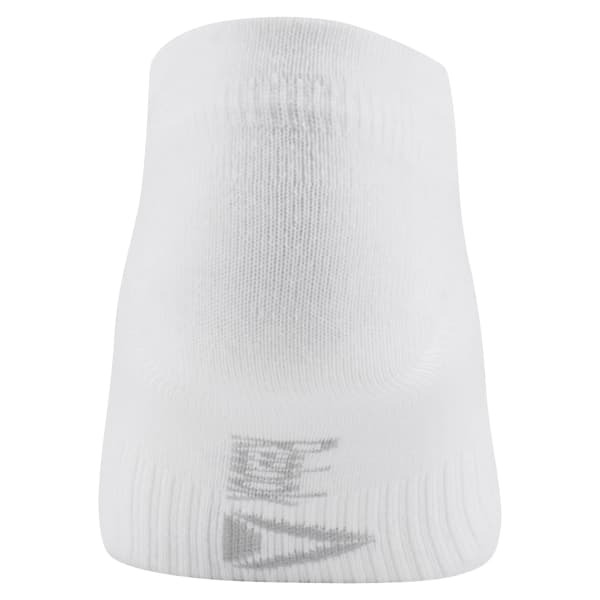 This minimalist women's sock gives a steady base for your deepest efforts. Built-in arch support boosts your stability as you power through cleans and presses. Mesh panels vent the heat.